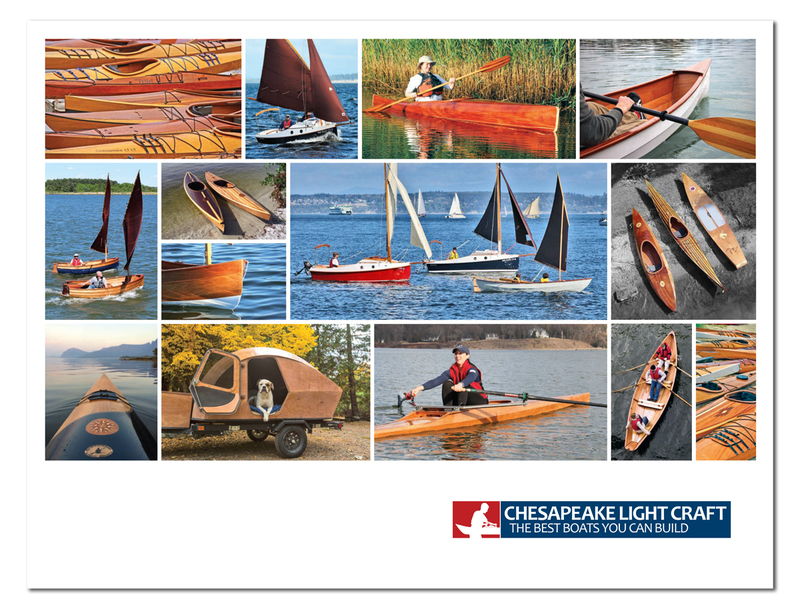 Chesapeake Light Craft Boatbuilding Projects: Blogs, Galleries, Videos. Chris Harlan's Passagemaker Dinghy - A neat blog with excellent building photography! Geoffrey's Mill Creek 16.5 Hybrid - A beautiful boat! Donald's Wood Duck 12 - Donald from Connecticut documents his build. Jean's Skerry - Jean Poirier from Quebec is building a Skerry from plans. Paul's Annapolis Wherry - Paul Deering blogged all about building his Annapolis Wherry. Dave's PocketShip - Dave Curtis from Winnipeg is building PocketShip from Plans. Jerry's PocketShip - Jerry McManus in Arizona is building PocketShip from a kit. He also built an Eastport Pram. Mill Creek 13 Build Slideshow - Bart Bakelaar from New Jersey put together this great slideshow. Shearwater 17 Hybrid Blog - Danny from Texas documents his Shearwater 17 Hybrid build. Flawless finish, beautiful photos! Passagemaker Dinghy Construction - Excellent account of the Passagemaker building process. Great pics, detailed description, and a running total of time spent. Paddleboard Touring Blog - Check out George Weetman's adventures in the Pacific Northwest. Oxford Shell Blog - Eric from Spokane, Washington builds an Oxford Shell (and some other things). Scroll down for the Shell. A Jimmy Skiff Blog - Ron Paro builds a Jimmy Skiff from plans. Beautiful work! An Eastport Pram Blog - Steve from Colorado builds a lovely pram named Geall. Chesapeake Kayak Build - Some great photos from Scott's Workshop. Chesapeake 17LT Construction - Curtis from New Jersey documents his build. Boat Building by the Bay - 30 Annapolis youths build Peace Canoes. Also documented here. Chesapeake 16 Expedition Windsurfer - Trey Wauchula from Tampa built a custom expedition windsurfer from a set of Chesapeake 16 plans! Oxford Shell Build - A great collection of photos from Patrick in Minnesota. Peace Canoe Blog - Follow the blog of a family building a Peace Canoe. Great pictures. The Chronicle of a Mill Creek 16.5 Construction - Peter Eipers, of the Passagemaker blog above, has another one detailing his Mill Creek 16.5 build. He's even got videos of many of the steps. 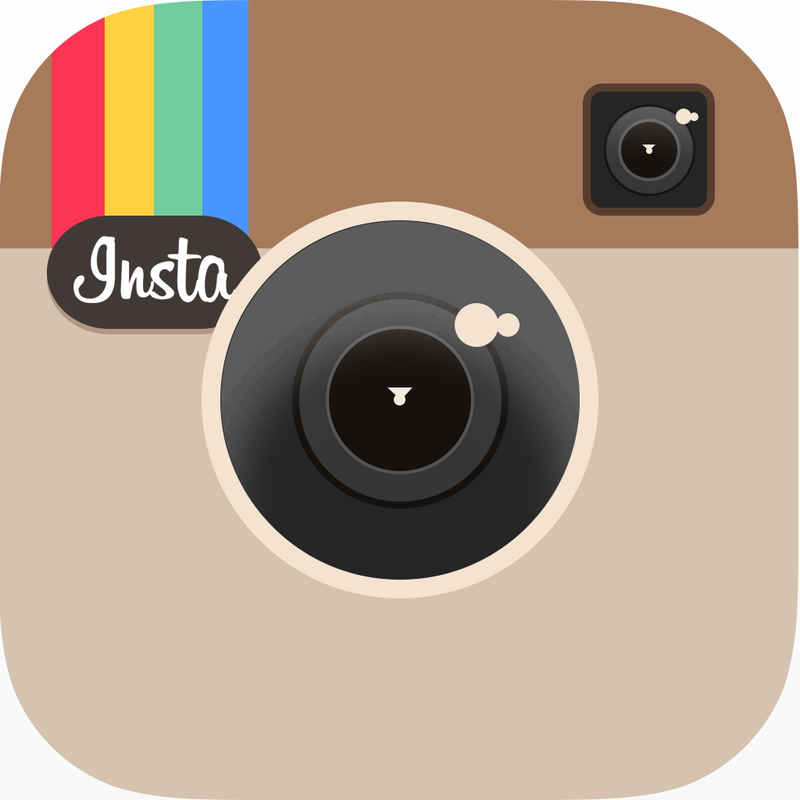 Viking Boat Shop - A teacher in Grand Island, New York documents his after-school boatbuilding projects for middle and high school kids. They are working on a Chesapeake 17 and two Mill Creek 13s.